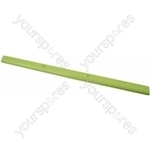 Choose a manufacturer to reveal the models that the part Indesit 27X20mm Rubber Anti-Vibration Refrigerator Bush is suitable for. 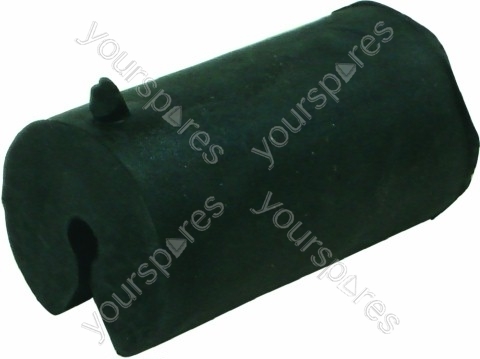 Search our range of Indesit 27X20mm Rubber Anti-Vibration Refrigerator Bush C00037341 by Indesit models by entering your model number to perform a search. 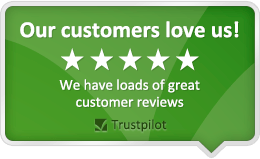 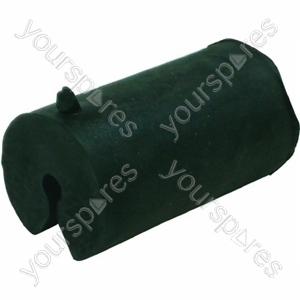 Write the first review of Indesit 27X20mm Rubber Anti-Vibration Refrigerator Bush.